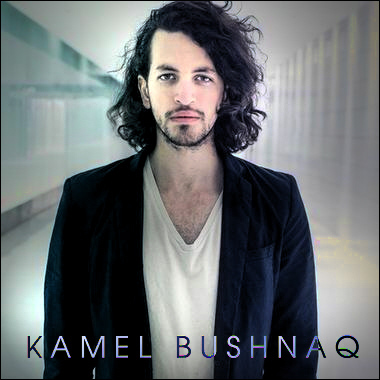 Kamel Bushnaq is a music producer and media composer based in Canada with a strong background in Electronic and Orchestral music. He is able to create tracks that feature modern experimental sounds with rich orchestral elements for a highly dramatic impact. From dark to dreamy, epic to emotional, and symphony to synth, Kamel creates music that brings video games, Trailers, and Film scores to life.